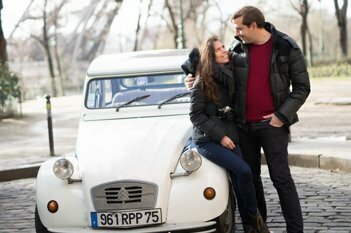 2cv tours by day "Experience"
Paris like you've never seen it ! 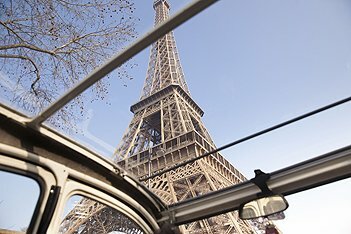 Our Paris day tours: truly unforgettable Paris day trips! 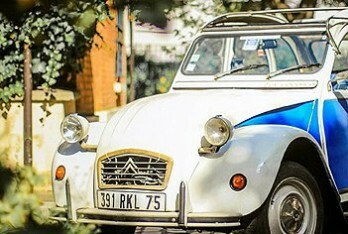 Experience one of our Paris day tours in an open-top 2CV and Paris will never seem the same again! 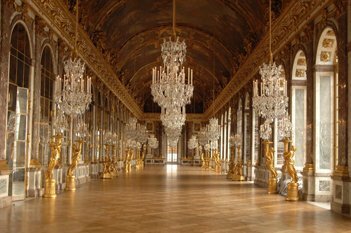 Our wide selection of Paris day trips enables you to explore both the classic landmarks and lesser-known delights of the French capital. 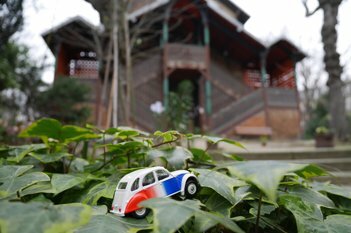 Take a drive along broad boulevards or steep alleys and savour the inimitable atmosphere of Paris. 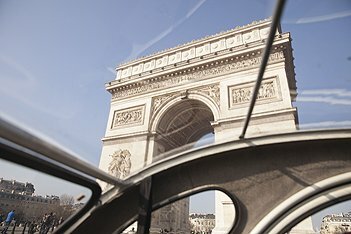 Our Classics and Mythic Paris day tours are perfect for taking in the city’s most famous sights, from the Eiffel Tower to Notre Dame Cathedral and the Arc de Triomphe. 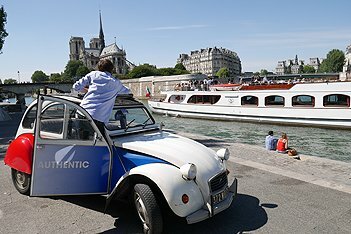 Or why not combine one of our Paris day trips with a cruise along the river Seine and see the wonders of the capital from both road and water? 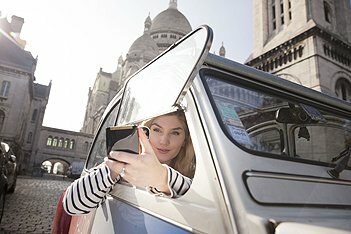 And finally, for old hands at Paris day trips, we offer Undiscovered Paris day tours – a whole new perspective on the many facets of this unique city.